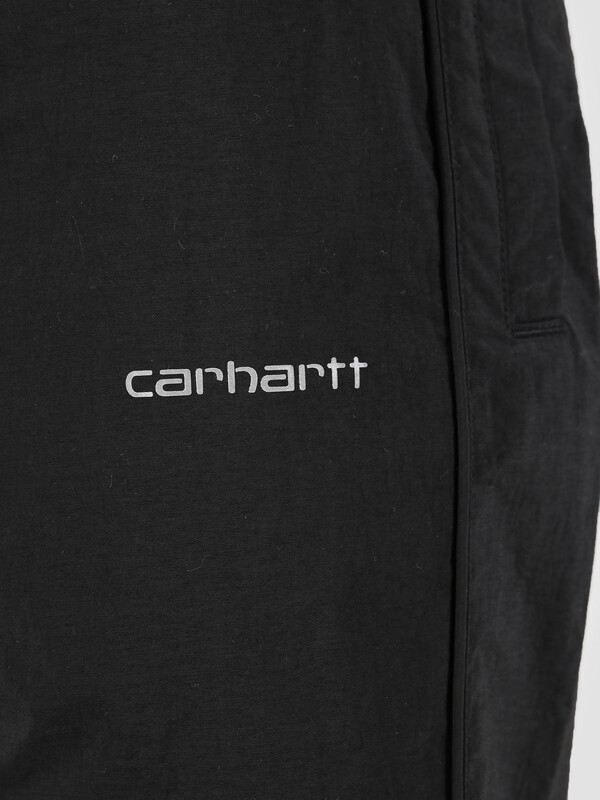 This is the Casper Pant by Carhartt WIP. 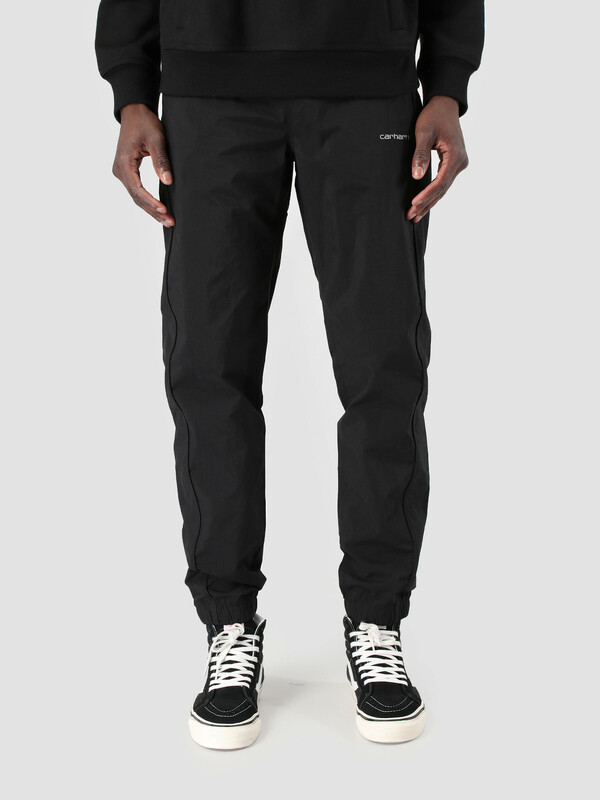 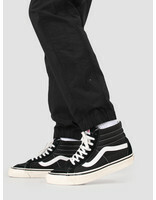 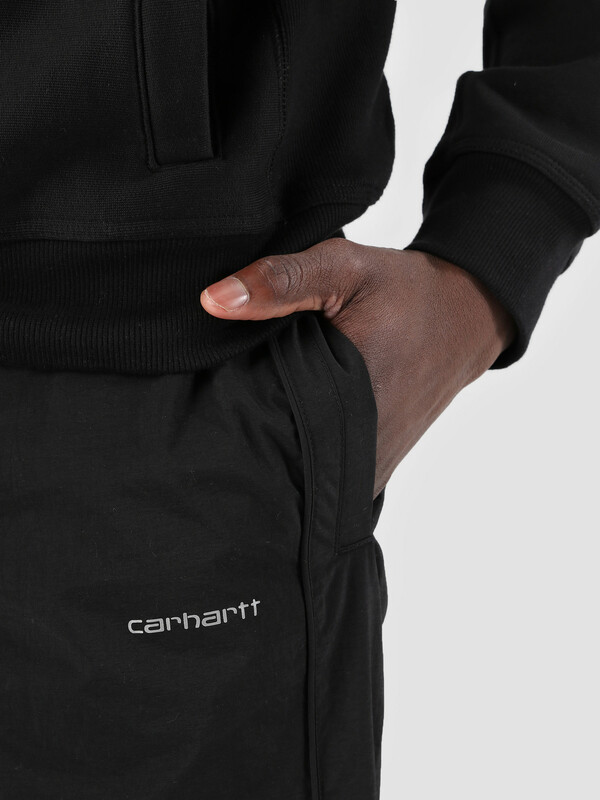 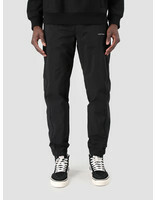 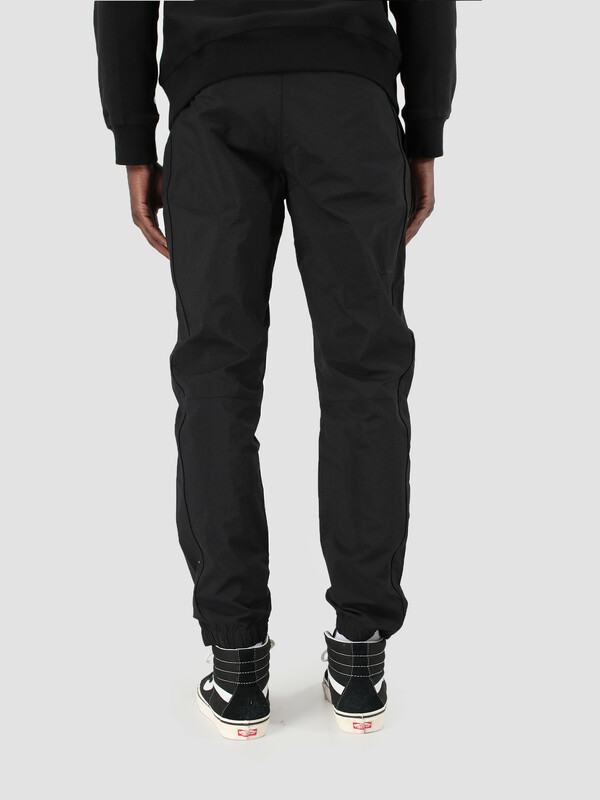 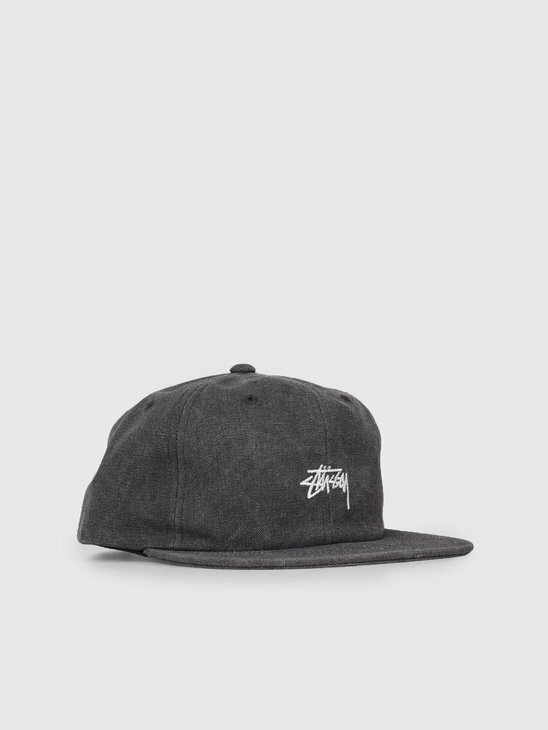 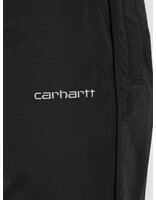 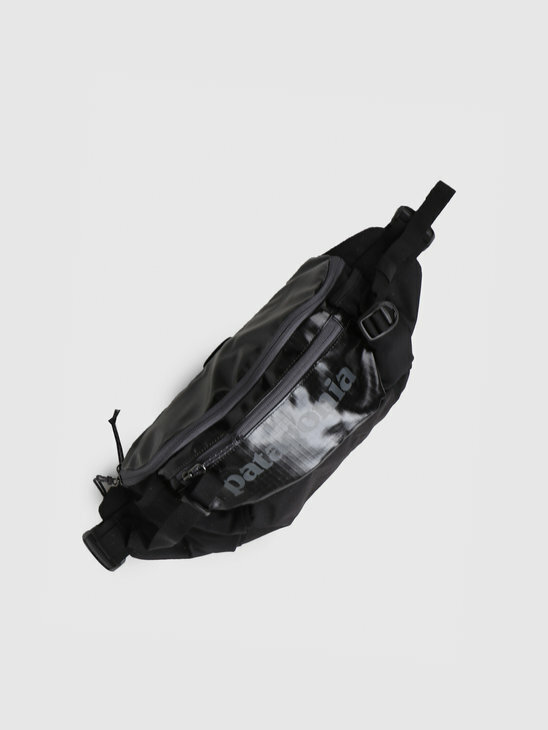 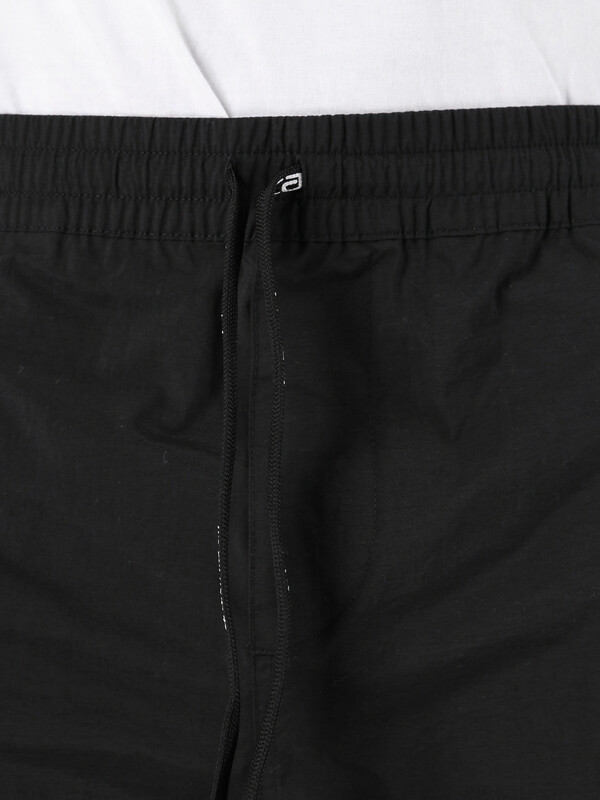 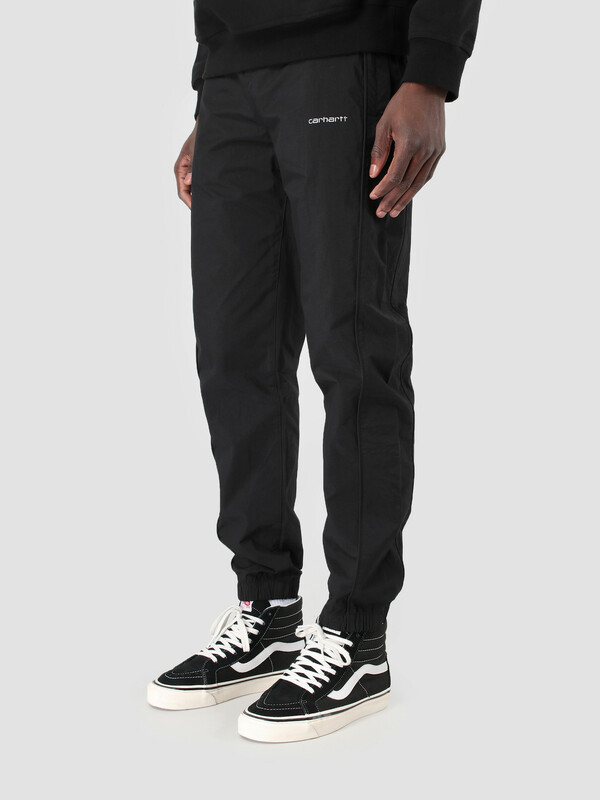 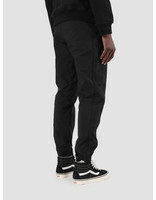 The pant is black in color and have the Carhartt lettering embroidery on the front. 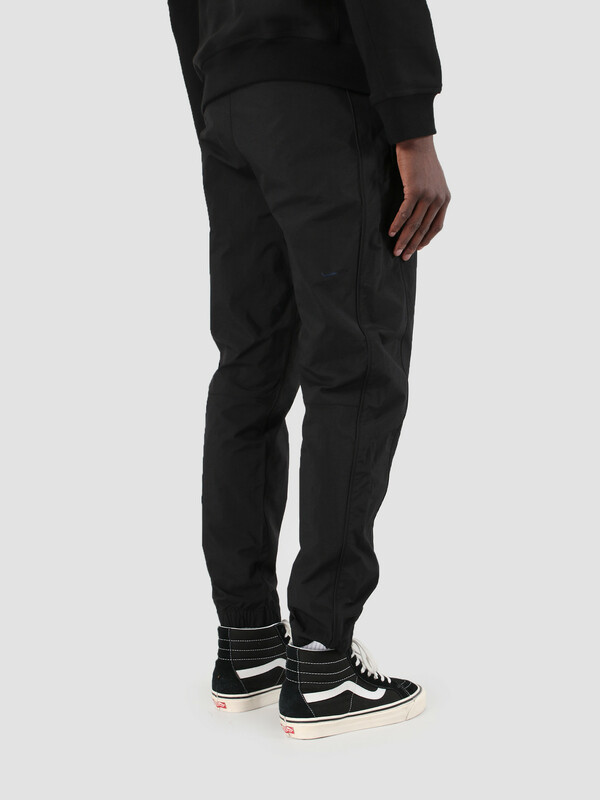 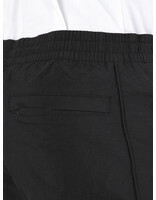 The pant have the drawcord in the waistband and have side pockets. 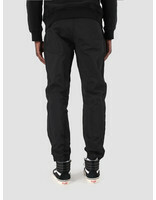 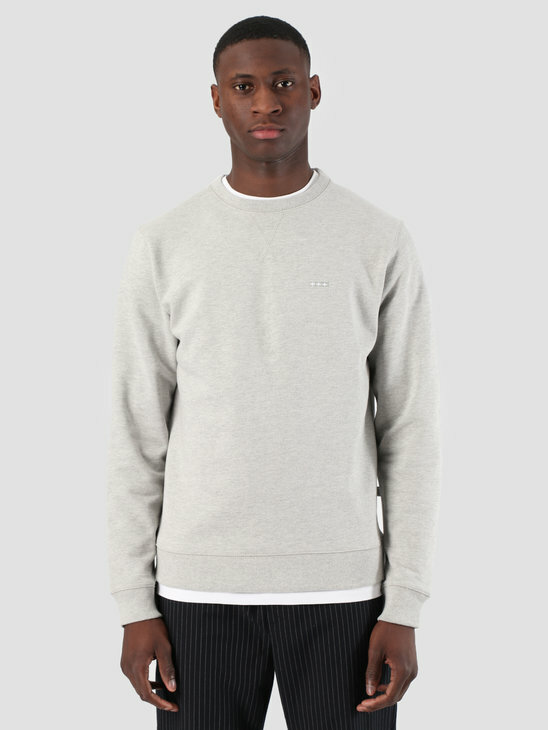 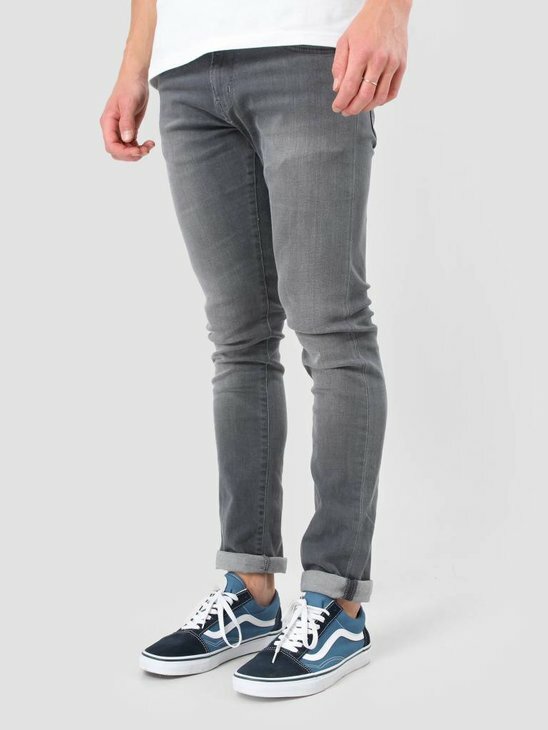 The pant have reflective print on the leg and is made of 100% nylon.